An £86 million Government investment in the UK Atomic Energy Authority’s (UKAEA’s) nuclear fusion research programme at Culham Science Centre has today been announced. This investment will fund the building and operation of a National Fusion Technology Platform at Culham, expected to open in 2020. The new facilities will support British industry and help to secure around £1 billion in contracts from the key international fusion research experiment ITER, now being built in France, and other global fusion projects. 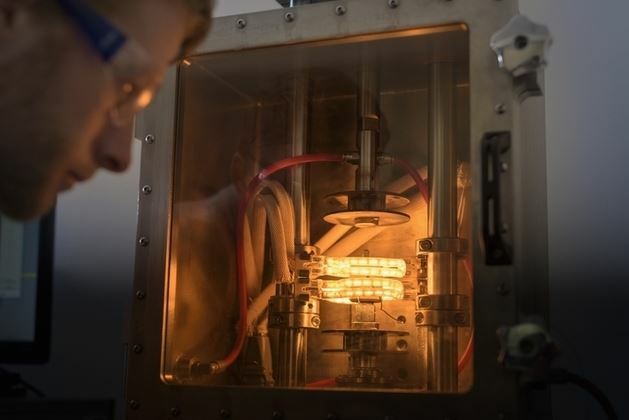 Looking further ahead, they will enable UKAEA to develop technology for the first nuclear fusion power plants and put UK industry in a strong position to exploit the commercialisation of this highly promising low-carbon energy source. Fusion is entering the delivery era, with an increasing focus on the key technologies that will be needed for the first power stations. The National Fusion Technology Platform will help British industry to maximise growth from opportunities provided by ITER. In the longer term it means the UK will be at the forefront of developing fusion and bringing cleaner energy to the world.